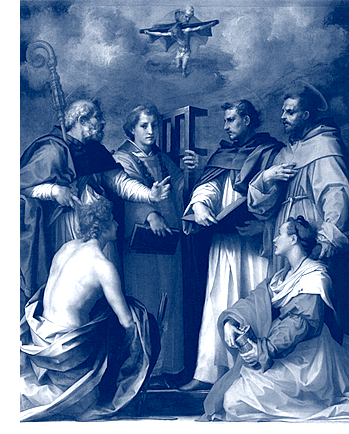 I am presently working on a course for Holy Apostles, for seminarians and other students, on the Spiritual Classics. Simultaneously with the assignment to prepare this course, I got an ad on e-mail from a business called Professor’s Choice which binds up in pleasant form the anthologies professors put together to replace grunchy looking mish-mashes. Of course when this book comes out I will notify my dear blog readers. Maybe Watershed will be a distributor? No need to wait until then, which might be 2012, to read the classics each day for even 10 minutes. They are wonderful. You can find all these things free on the web.